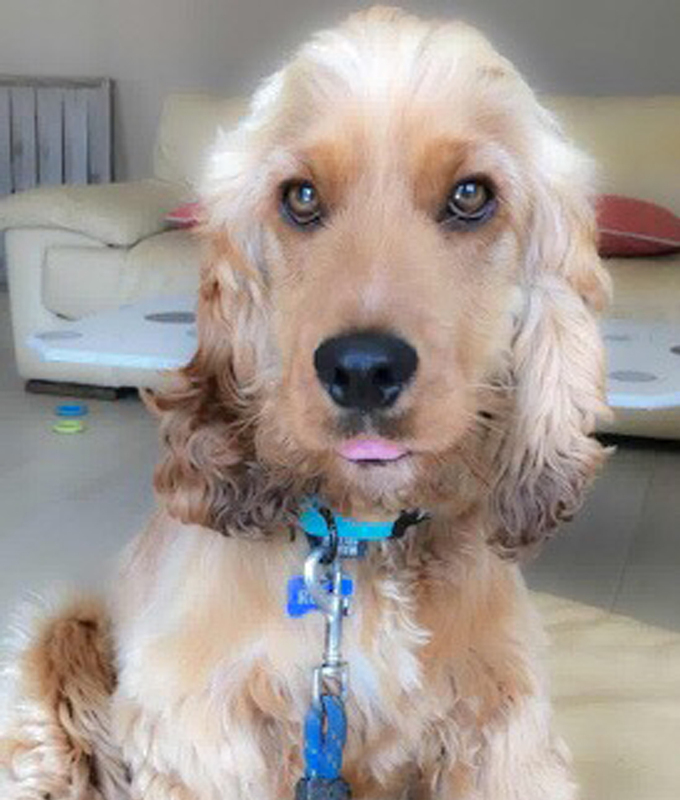 Roly is a 15 month old Cocker Spaniel in need of a new home. 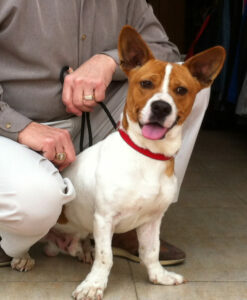 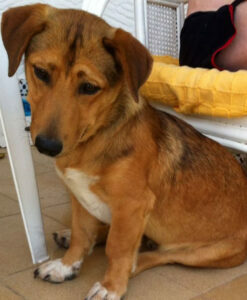 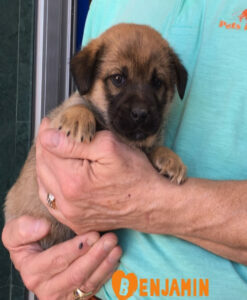 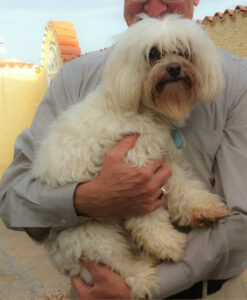 He is in excellent health and is chipped, vaccinated and neutered. 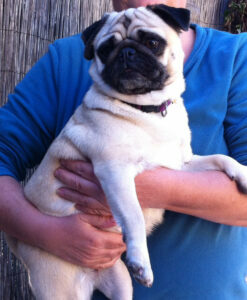 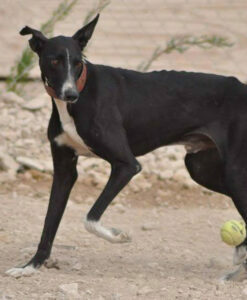 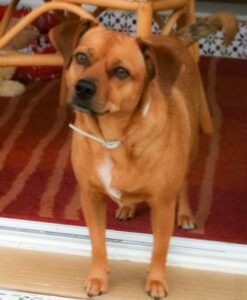 Roly is ideally suited to an older family with no other pets. 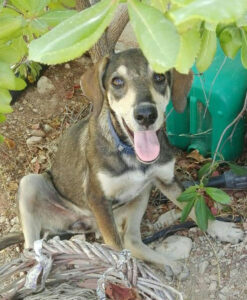 If you would like to offer a forever home to Rolly, please click on the contact us link below to for more d vaccinated.information.